We turned two circles into one square. 2 paper strips of equal length. I used origami paper to make it snazzy and pretty. Form one strip into a circle. Tape. 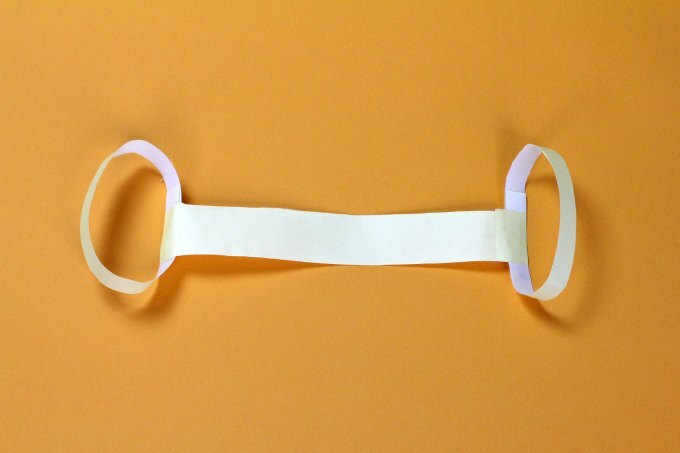 Loop the second strip through the circle in the manner of a paper chain. Tape. 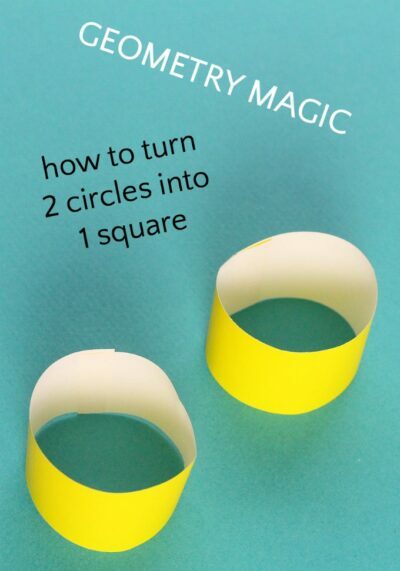 Securely tape the two circles together. Important: tape loops together on both sides. Cut the remaining strip down the middle. Be sure to pin and share this post, so all your friends can be amazed at how nerdy you are. 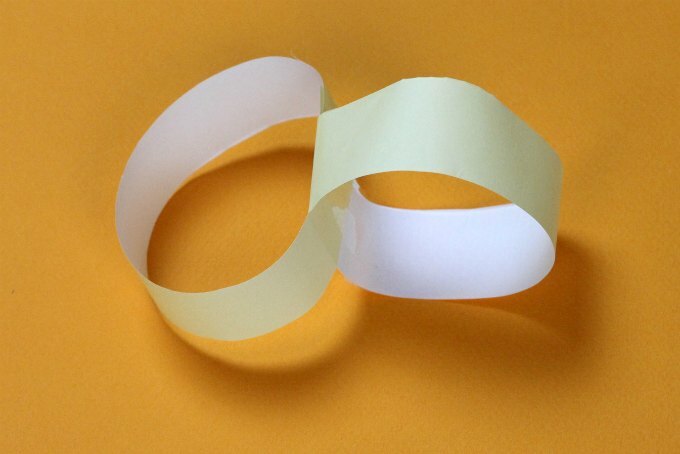 Turn two Möbius strips into interlocking hearts. Want Your Kids to Love Being Unplugged? Subscribe to our newsletter and as a thank you, receive 10 waiting games kids can play anytime anywhere. Oh my gosh, that is hilarious and awesome. 🙂 And you’re right, math IS magic. This was fun to watch but how does math play into it? Topology is a branch of math that is the study of surfaces and shapes. 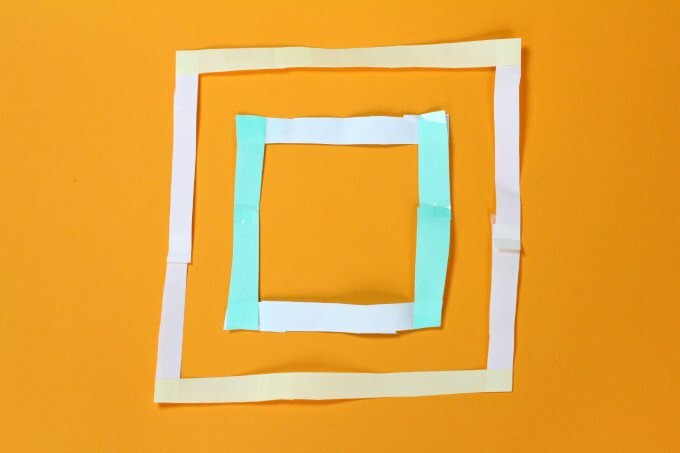 Thank you for the fun turning 2 circles into a square post – it saved my afternoon with my 3 grandkids ages 8 and 5. They enjoyed the video, watching it 3 times, and doing the cutting and taping and more cutting gave us something to do together on a rainy afternoon. This activity led to cutting out food for a pretend restaurant, making paper trays to carry the food, etc. It was a great stepping off activity that led to some imaginative play. That’s wonderful! Thank you for telling me! These are wonderful activities with learning and exploring with fun. Please keep sharing more videos. I love it! Its really magic! Turning 2 circles into a square! SAY, "YES I WANT TO UNPLUG MY KIDS." JOIN OUR NEWSLETTER LIST AND GET 10 WAITING GAMES YOUR KIDS CAN PLAY ANYTIME, ANYWHERE. Join over 12,000 parents who subscribe to the most useful newsletter on the planet. We won't send you spam (yuck). Unsubscribe at any time. What Have We Done Lately? Copyright 2007-2019 What Do We Do All Day? All rights reserved. Want More Free Activity Ideas? 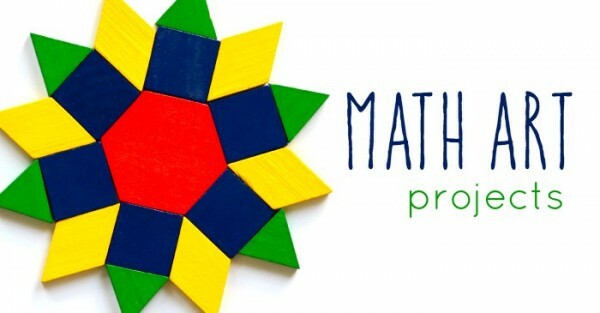 Join our email list and as a thank you gift I'll send you a list of 10 waiting games that will make your kids smarter. Join our newsletter and as a thank you, I'll send you a list of 10 waiting games.